We help the world’s best workspaces deliver better experiences to their customers, more power to their brand, and sustainable growth to their businesses. The core system you need for your coworking space to automate manual tasks, maximize efficiency and increase member satisfaction. Integrated with all systems already in place to automate billing, payments, meeting room bookings, contracts and more. Packed with white-labeled mobile apps that offer convenience to members and improve community engagement. A tailor-made solution to help your Serviced Office maximize operational efficiency and enable fast, evidence-driven decisions with out-of-the-box reports focused on the flexible workspace industry. Automate billing and payments and streamline management of contracts, meeting room bookings, resources and more. 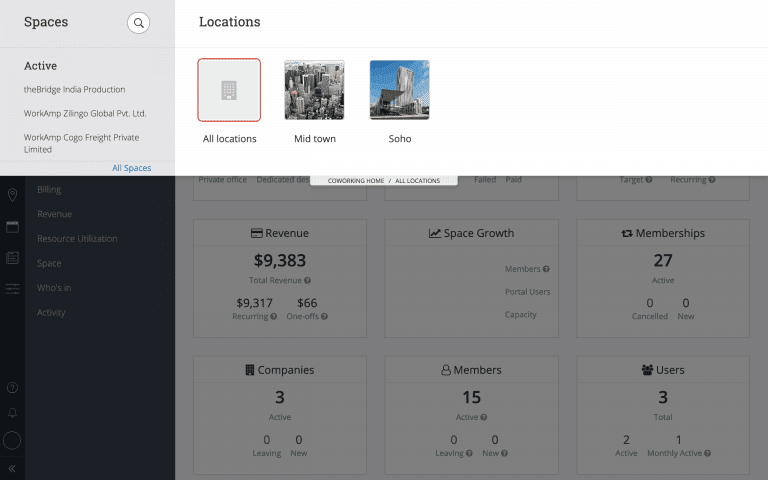 A flexible solution for running multiple locations as you grow. Мanagement of multiple centers and business entities, multi-currency support, unified communication templates, and consolidated key business reports help you scale operations while delivering the same level of service to your members. Integrated with all key business systems including Accounting, Payments, WiFi, Door Access, CRM, and more. 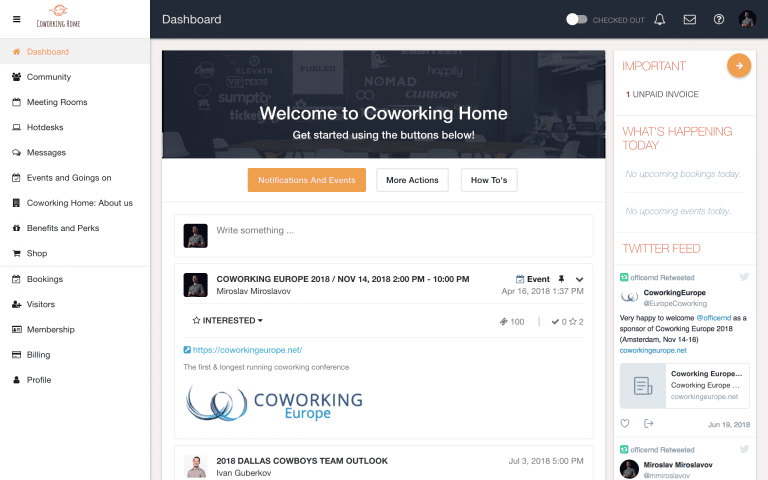 Making “coworking” the way of working has been our goal from day one. We started OfficeRnD because we believe that workspaces could be something more – platforms that help you focus on your work, give you access to knowledge you didn’t have before and connect you to like-minded professionals. Because of that, every day we strive to help those champions of the future of work deliver better experiences to their customers, more power to their brand, and sustainable growth to their business. 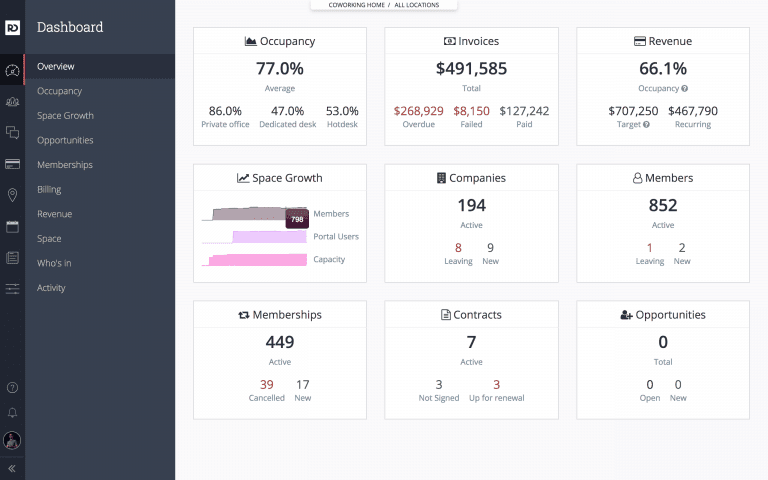 We’d love to learn more about your space and show you how OfficeRnD can help you reduce administrative tasks and stay on top of key business metrics.